Tickets for SLAM! 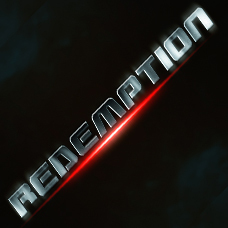 Redemption are exclusively available at the online webshop. There are only a lim..